It’s Official! 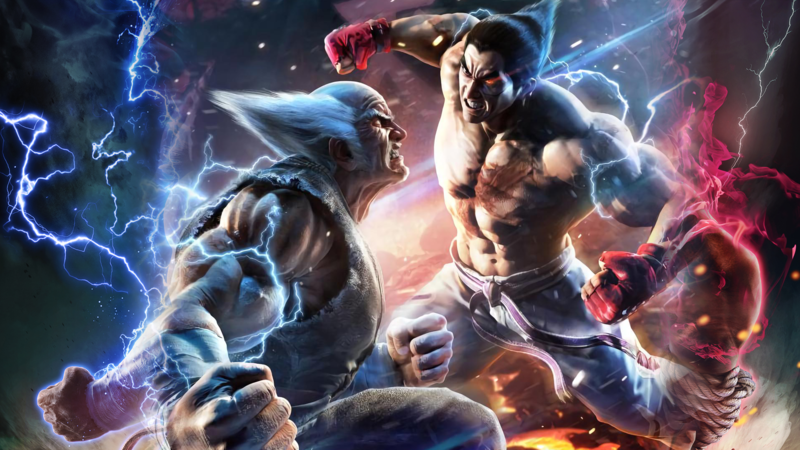 Fighting Games Challenge is a Master event at Tekken World Tour 2019! See you in Łódź city on 15-16 June 2019!